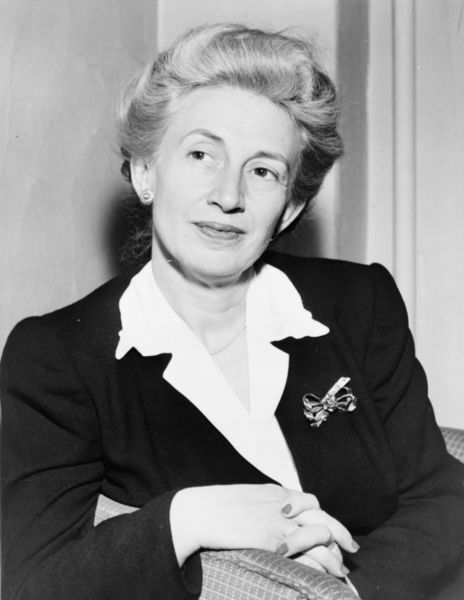 A chronicle of Southern writer Lillian Smith’s legendary novel “Strange Fruit” in honor of her birthday. 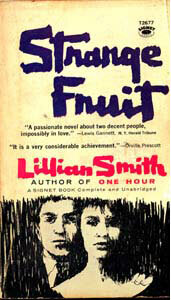 Georgia author Lillian Smith’s bestselling novel “Strange Fruit” was released in 1944. Dealing with the theme of interracial romance, it’s no surprise that the book was controversial and even banned at the time. 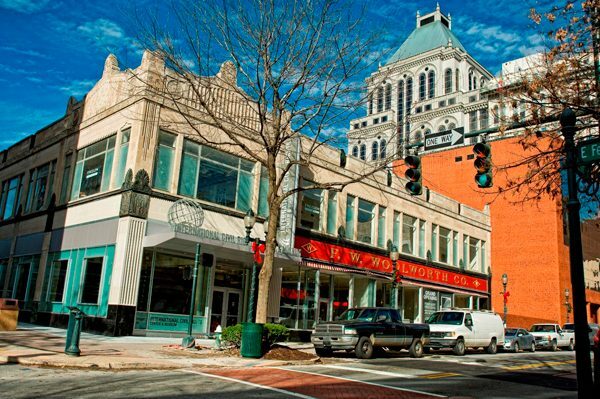 Set in a fictional Georgia town in the 1920s, but said to be based on Smith’s hometown of Jasper, Florida, “Strange Fruit” focuses on the relationship between Tracy Deen and Nonnie. Tracy is the son of pretentious white parents, and Nonnie Anderson is a pretty and intelligent light-skinned black woman. The two have a secret affair until Nonnie becomes pregnant. Nonnie’s brother overhears the news and doesn’t respond well. Accused of being obscene and lewd in its content, the life of “Strange Fruit” has been almost as complicated as Tracy and Nonnie’s predicament. From her home in northern Georgia, near Clayton, Smith continued to speak out against racial inequalities until her death in 1966. The Atlanta Journal Constitution declared her “one of the nation’s most distinguished writers,” and today the Lillian E. Smith Center for Creative Arts continues her legacy as an artists retreat with a focus on social justice. In honor of Smith’s birthday today, we chronicle the life of “Strange Fruit” over the past 68 years and remember Smith’s legacy. The book’s title was originally “Jordan is so Chilly,” but Smith later changed it to “Strange Fruit,” which she said referred to “the damaged, twisted people who are the products of our racist culture. Singer Billie Holiday claims in her autobiography that Smith named the book after her song of the same name, written a few years before. Ironically, the song also endured scrutiny and its writer was called before a committee investigating communism in public schools. In 1944, “Strange Fruit” was banned in Boston and Detroit months after its release, making it the first No. 1 bestseller to be banned in Boston. The book was also banned from shipping through the mail for three days that year until its publisher talked Eleanor Roosevelt into urging her husband to lift the ban. In Detroit, the United Auto Workers and public library worked to appeal the ban, but in Boston, the owner of the Harvard Law Book Exchange was fined $200 for selling the book. It remained banned in Boston until 1990. Smith released her autobiography “Killers of the Dream” in 1949 as a sort of response to “Strange Fruit” and indictment of racism in her region. Once again, she was met with negative response. The book was revised in 1961 and much better received. Smith continued her plight against racism in 1955, writing “Now Is the Time” in support of the Supreme Court’s decision to desegregate public schools. Smith passed away in 1966 and is buried on the grounds of the Lillian E. Smith Center for Creative Arts in Clayton, Georgia. “Strange Fruit” was adapted for film on a $400 budget and nominated for an Academy Award for Best Live Action Short in 1979. In 1999, Billie Holiday’s “Strange Fruit” was named “the song of the century,” and the Library of Congress put it in the National Recording Registry. 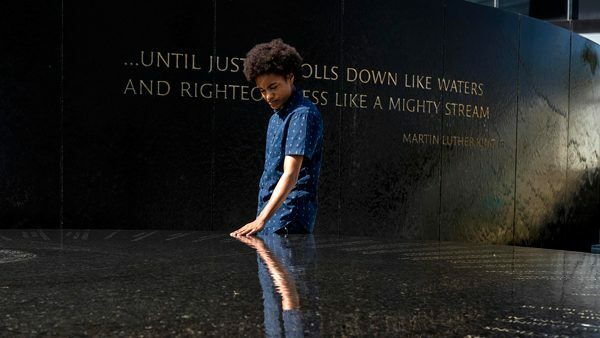 An opera based on “Strange Fruit” was created by composer Chandler Carter in 2005 and selected by the New York City Opera for their annual showcase of new works. Fashion designer Kristin Haskins Simms debuted her first collection from her line strangefruit in 2009 as a tribute to women who buck the trends and dare to be different. Today, the Lillian Smith Book Award honors those authors whose works deal with social justice and civil and human rights. Past award winners have included Pat Conroy, Ernest Gaines, Alice Walker and Eudora Welty. 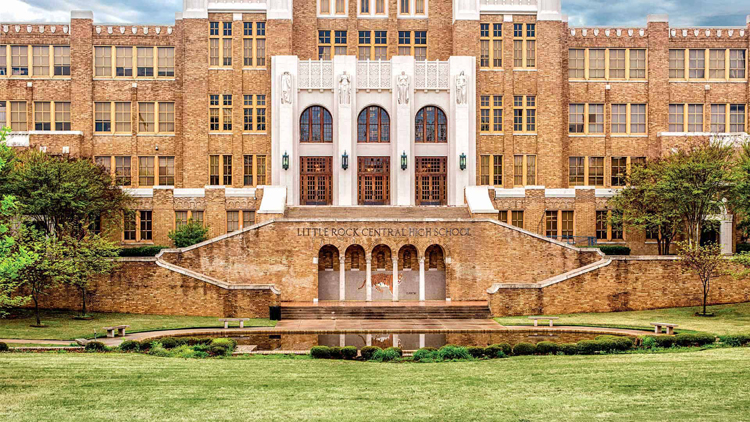 Find out more about Lillian Smith and how to visit the center in her name and find her gravesite there in the Deep South Literary Trail App.